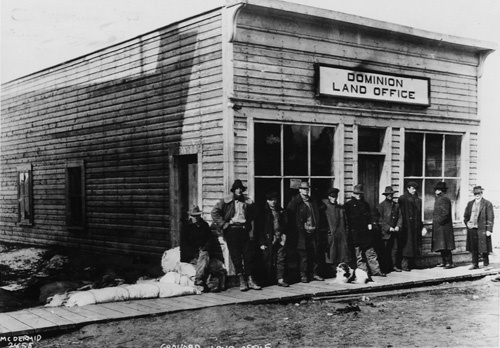 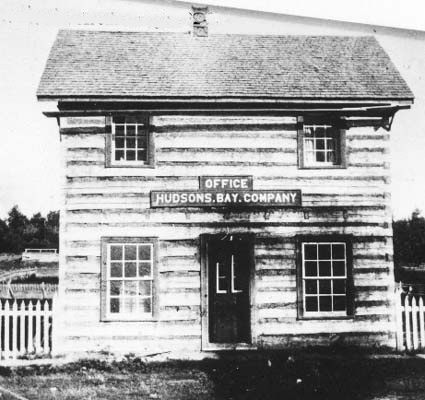 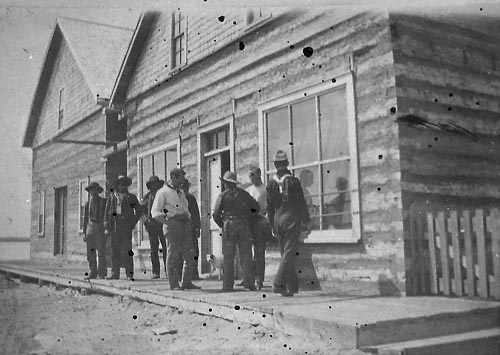 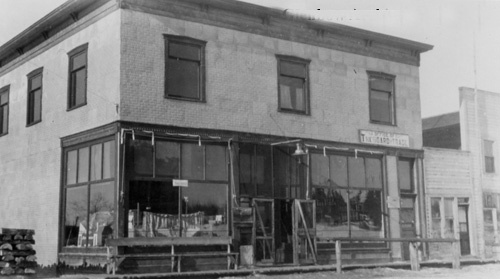 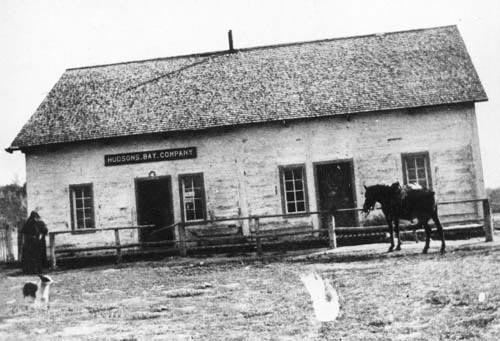 Post Office opened on June 1, 1903. 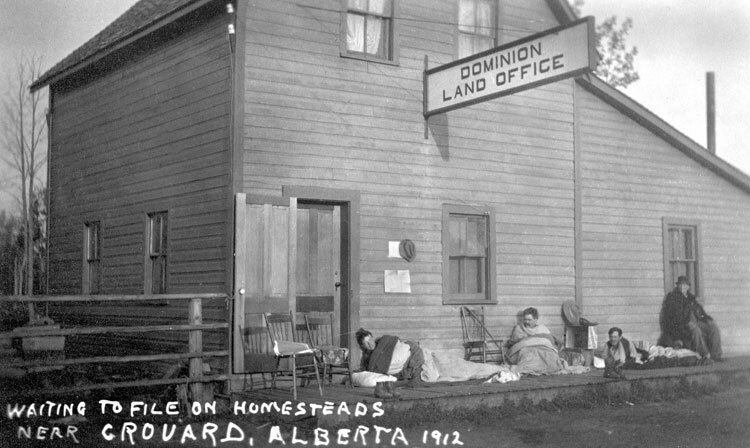 Originally named Lesser Slave Lake. 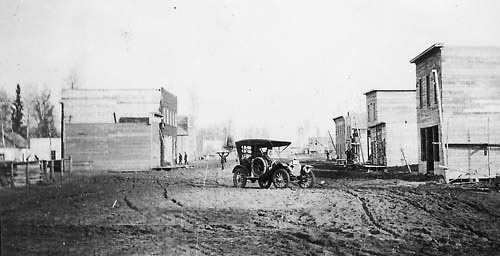 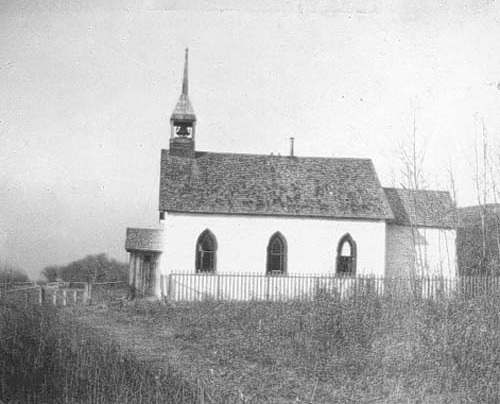 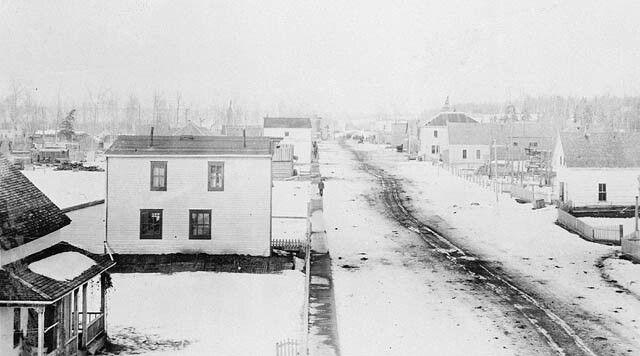 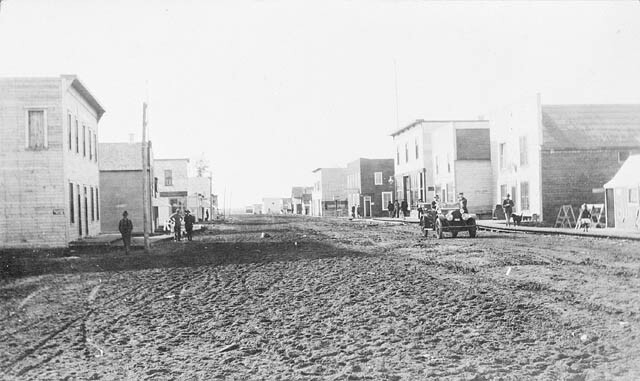 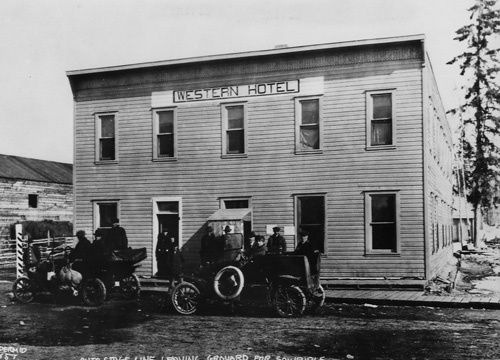 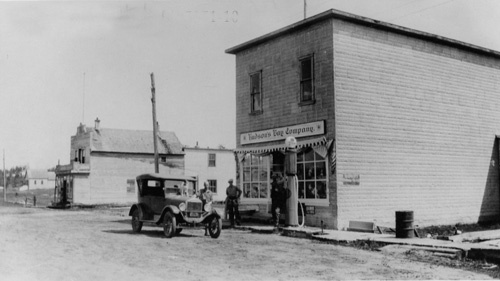 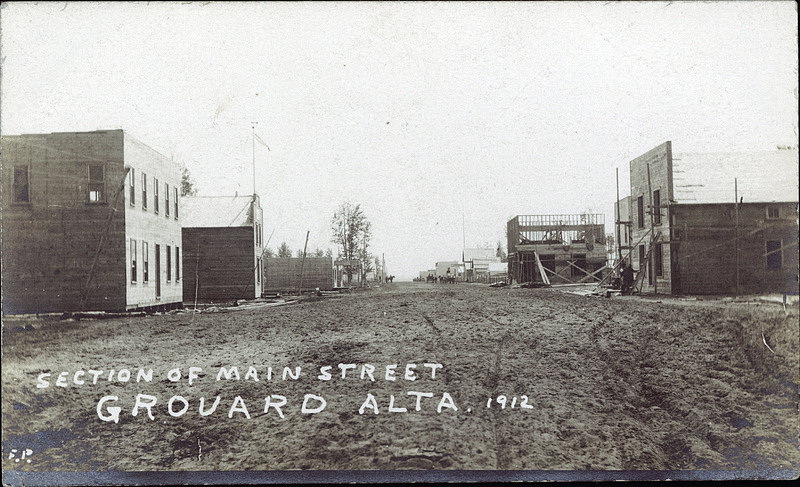 Name changed to Grouard onJune 1, 1909. 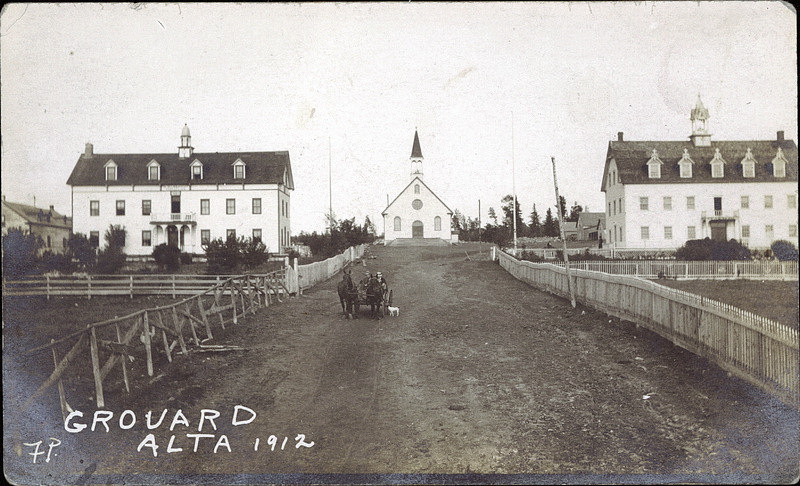 Name changed to Grouard Mission March 29, 1949.